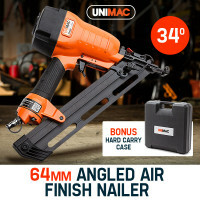 Perfect workmate for your building, decking and fencing jobs! 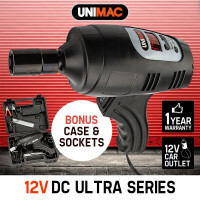 Genuine Unimac Electric Grease Gun Series - from the makers of superior airtools - dependable performance! 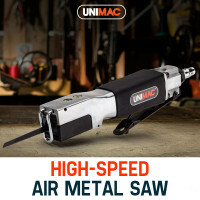 7200RPM - Engrave metal with ease! 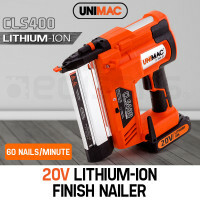 Power & Hand tools provide the ultimate solution for fast tracking through home, garden and workshop projects. 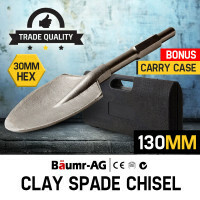 Their safe and uncomplicated nature make them perfect for domestic use, and they offer tradespeople the luxury of convenience during commercial tasks. 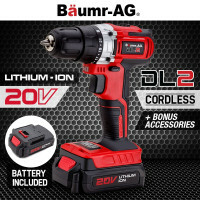 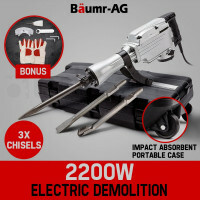 With its wide range of durable and effective products, Edisons offers a variety of the most demanded Baumr-AG and Unimac Power & Hand Tools on the market. 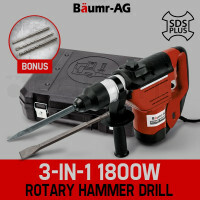 Built for professionals and DIYers, these are truly the best online hand tools on offer. 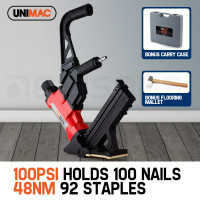 The Unimac Impact Wrenches are a must have for every tradesman, handyman and mechanic. 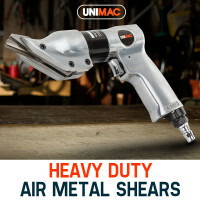 Designed for the quick and convenient removal and tightening of nuts and bolts, these hand tools pack enough torque to remove over-tightened nuts from commercial fitters. 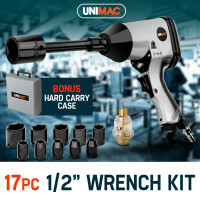 And with the included carry case, storing and transporting your impact wrench will never be a problem. 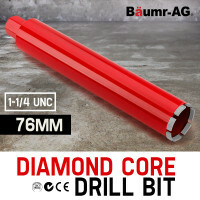 Edisons also has a great line of Baumr-AG and Unimac Drills that are known for cleaner and more precise drilling with minimal maintenance and less user fatigue. 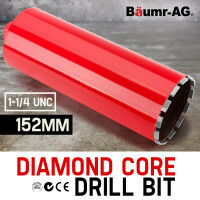 These include Diamond Core Drills, Magnetic Drills and Pneumatic Drills. As well as drilling, they are also ideal for tasks such as tapping, reaming and countersinking. 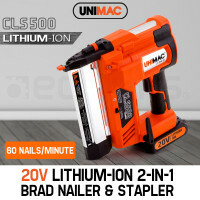 There is also an impressive line of nailers available. 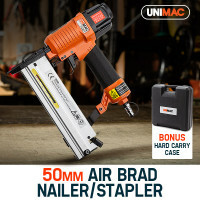 These include Pneumatic Nailers, Gas Nailers, Gauge Nailers, Concrete Nailers, Angle Nailers, Cordless Framing Nailers, Staple and Brad Nailers, as well as Staple Gun Nailers. 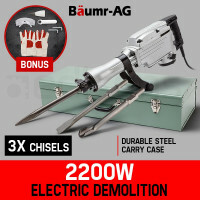 You can check out our amazing line of air saws and metal shears as well. 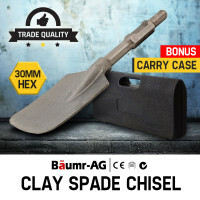 When looking for hand tools in Sydney, Melbourne or any other location around Australia, you can rely on Edisons to deliver the highest quality tools on the market. 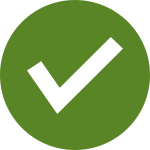 You’ll find everything you need all in one place. 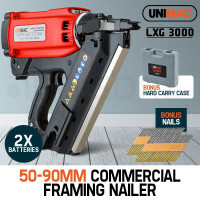 We sell Nail Guns, Grease Guns, Wrenches, Engraving Tools, Sheet Cutters, Grinder Kits, Angle Grinder, Drills, Tool Sharpeners, Jakhammers and so much more. 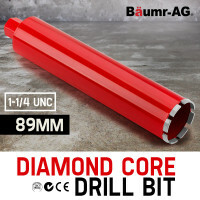 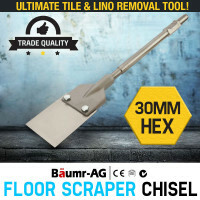 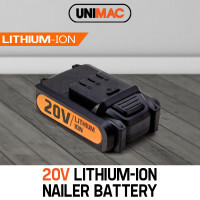 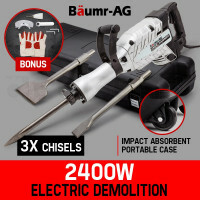 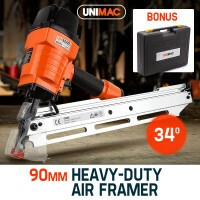 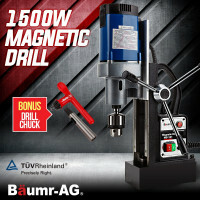 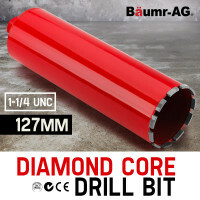 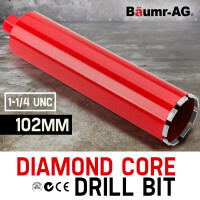 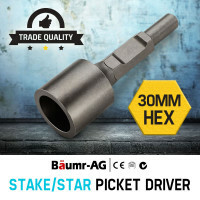 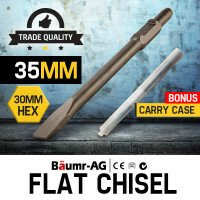 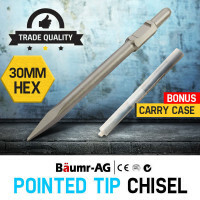 Purchase these Baumr-AG and Unimac Hand Tools today and have all your home, garden, garage and workshop needs covered!